Today we launch a new campaign to save a number of once familiar and much loved family motors from disappearing from UK roads forever. The new ‘Save our Classics’ campaign, which encourages the preservation of British classic cars comes as a result of data obtained from the DVLA which has found that many vehicles that were once a common site on UK roads are declining at an alarming rate. We have compiled a list of the top ten endangered cars. Based on those registered in the UK, a staggering 75,624 have been lost in the last decade, with experts predicting that the numbers could continue to fall rapidly for some years to come. Motors that made the list include the 1980’s best seller, the Austin Metro and the iconic Ford Sierra. Those facing an equally bleak future include the once popular Ford Cortina, Austin Allegro and Vauxhall Victor. 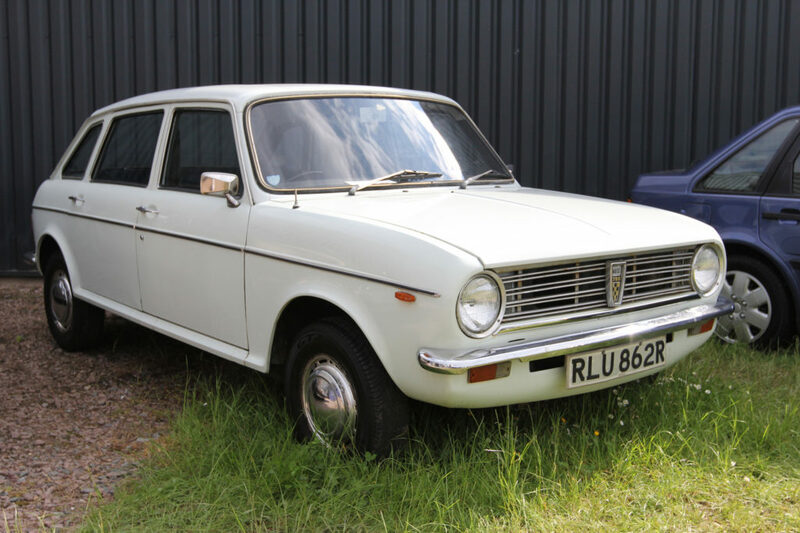 Cars that face extinction from UK roads include the Austin Maxi. 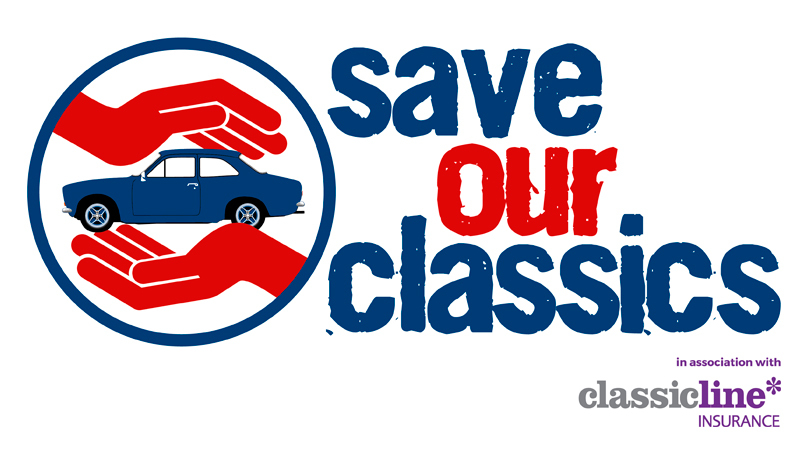 The Save Our Classics campaign is calling for a number of incentives to help motorists and enthusiasts maintain the dwindling stock. The campaign’s five-point plan proposes the reduction of current UK road tax exemption from 40 years to 30 years and for an increase on current UK MoT exemption on vehicles made before 1960 to 1970 to help reduce vehicle running costs and encourage ownership. Other proposals include flexible car insurance policies for classic car drivers under 25 to make them more affordable for young drivers. The campaign plan also aims to address the issues of an aging industry workforce by petitioning the Government to encourage schools and colleges to promote courses in classic vehicle restoration. It also suggests developing a nationwide network and online database of classic car friendly garages and restorers to advise and support owners to look after their vehicles. …I believe that this new campaign will really capture people’s hearts and imaginations. For more information about the campaign and to pledge your support visit our campaign page.